These days, it’s easier than ever for SoCal individuals and companies to find a roofing company. A quick Google search turns up literally hundreds of options in the area. So the problem isn’t just finding someone to fix your roof. 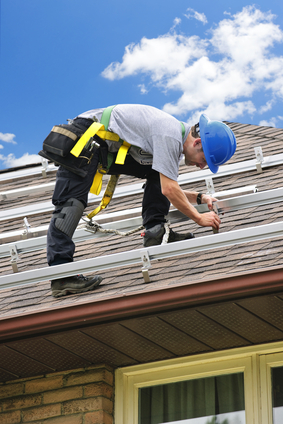 The problem is ensuring that you’re using the best Orange County roofing company for your needs. Obviously, there’s plenty to think about when it comes to shopping for a roofing contractor. But one of the top requirements on your list should be that your contractor is licensed with the State of California.